Buy Your Fishing Licences Online! 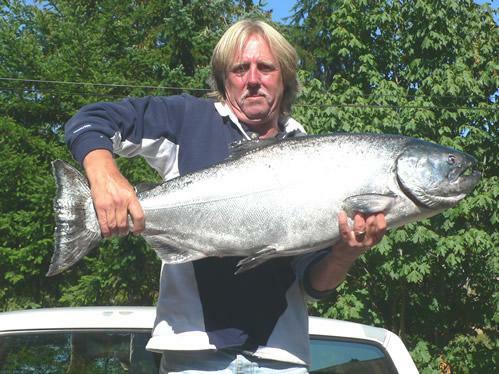 to fish for any species of finfish or shellfish in British Columbia's tidal (salt) waters. Salmon fishers must also purchase a Salmon Conservation Stamp. The National Recreational Licensing System is online only. All you need is a valid credit card, computer and printer. Once you create your account, your information will be stored and subsequent licences and stamps are easily purchased. Remember to print your licence once you've paid for it - and bring it with you. DFO's current Annual Tidal Waters Sport Fishing Licencing Year and Salmon Conservation Stamps are valid from April 1, 2018 until March 31, 2019.